A court in Spain has awarded the Spanish government 1.6 billion euros in compensation for the Prestige oil spill, one of Europe’s worst environmental disasters. 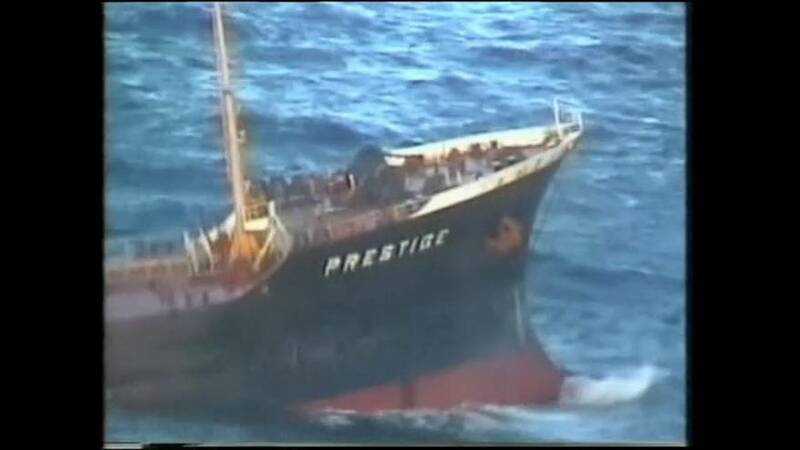 The tanker split up in 2002 after being adrift at sea for six days. The regional government of Gallicia, where the Prestige sank, and France were also awarded substantial damages by the court in the city of A Coruña. Among those fined were the vessel’s Greek captain, now in his eighties, and his British insurers, who were ordered to pay one billion euros – the maximum under their contract liability. Thousands of kilometres of coastline were severely polluted when the Prestige spilled more than 60,000 tonnes of oil. The disaster saw tens of thousands of volunteers take part in a clean up which had huge consequences for the local environment.